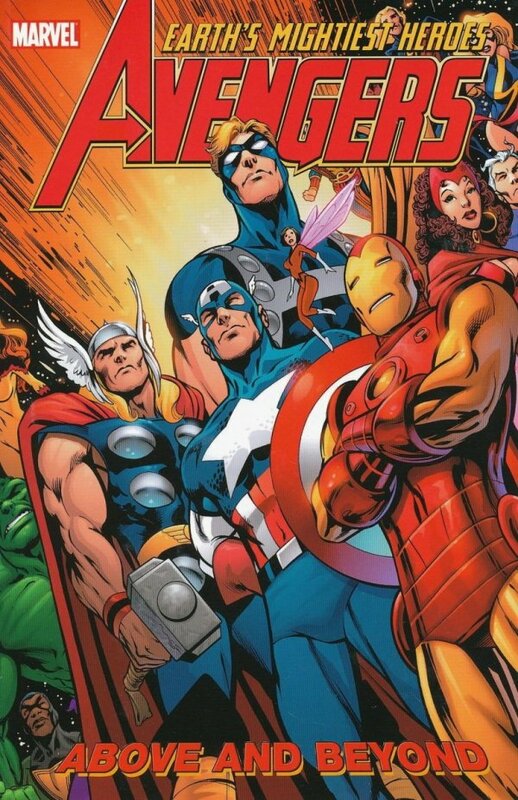 The Avengers learn what too much of a bad thing can be when they face a city of robots and a village of Hulks! And in other international news, Blood Wraith has a BIG problem with Ultron's extermination of Slorenia! Meanwhile, Silverclaw shines and Triathlon triumphs in Kurt Busiek's penultimate Avengers saga! Featuring the villainy of Ultron, Diablo and Kang the Conqueror!